This will be a quick entry, but we’ve been compelled to share! Yesterday, this album…this masterpiece…made its way to the HWIH listening desk. And how fantastically pleased are we! 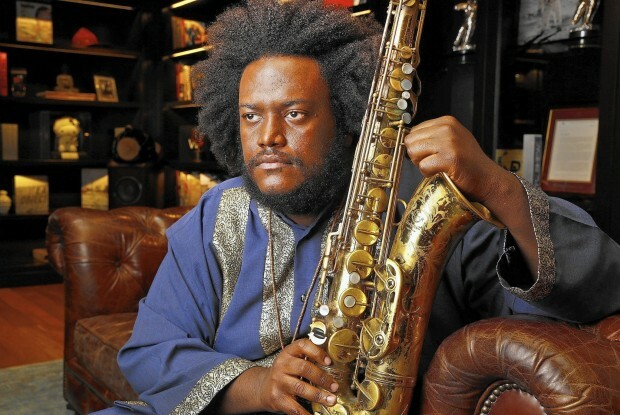 Saxophonist & Composer, Kamasi Washington has provided our ears with The Epic, a gluttonous buffet…3 hours worth of hush & listen, eye-closing, transformative jazz that will more than adequately feed you little ears with delight! Now granted, we must admit, we’ve been on a jazz crusade for the better part of 2015–but it’s been a minute since we’ve been this intrigued by an artist. Not since our discovery of Glasper in 2003 or Porter in 2010 have we been this excited! At any rate, please do yourself a HUGE favor. Go pick up this album and if you are fortunate to catch him live–GO SEE HIM! Until Next Time…The Jazz Crusade Continues! Reminder of why we love Jazz!